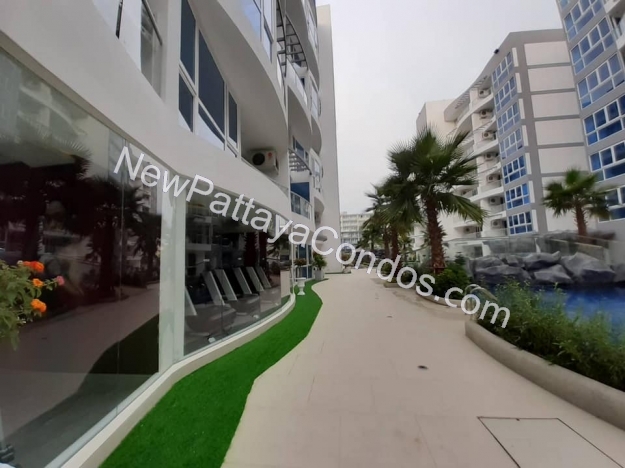 51 square meters, POOL ACCESS UNIT, the best possible unblocked pool view in the project, 3,800,000 baht. 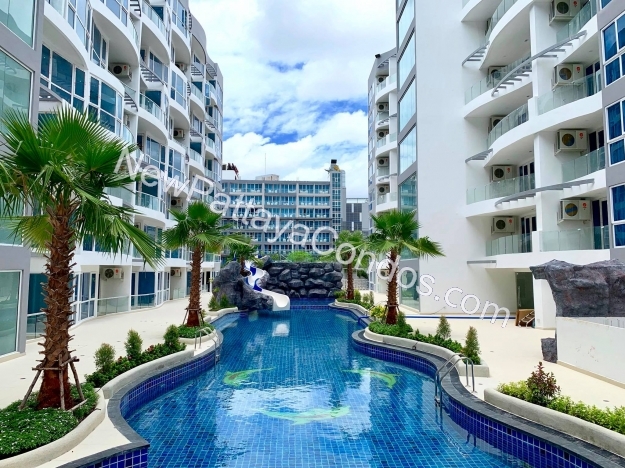 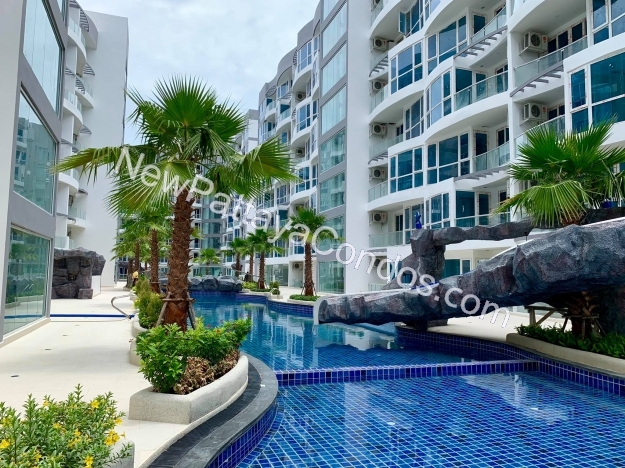 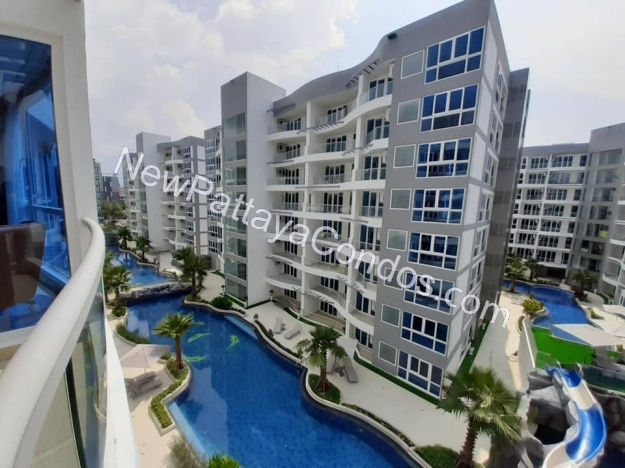 Very nice resort style project in the very heart of Pattaya. 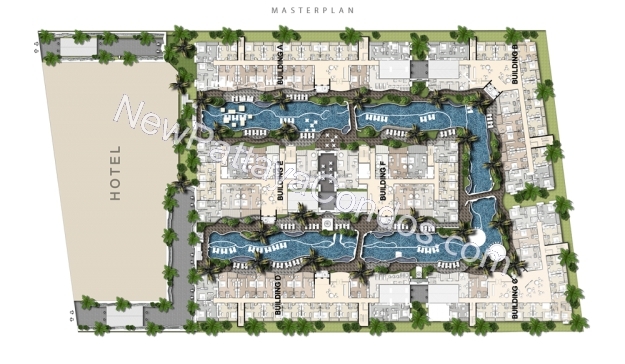 Huge swimming pool, sliders, gyms, saunas and steam rooms. 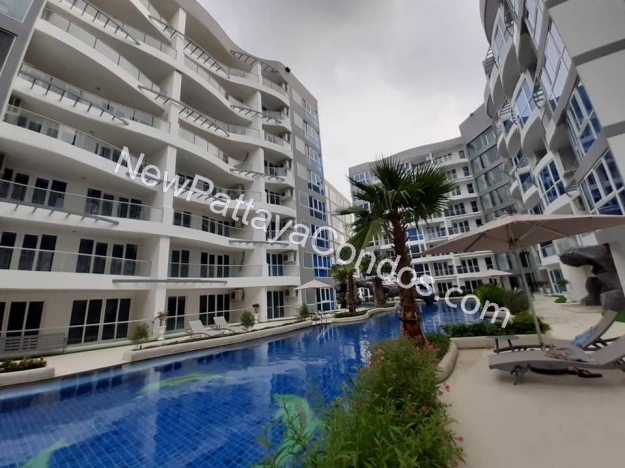 The project is ready to move in in 1st quarter 2019.